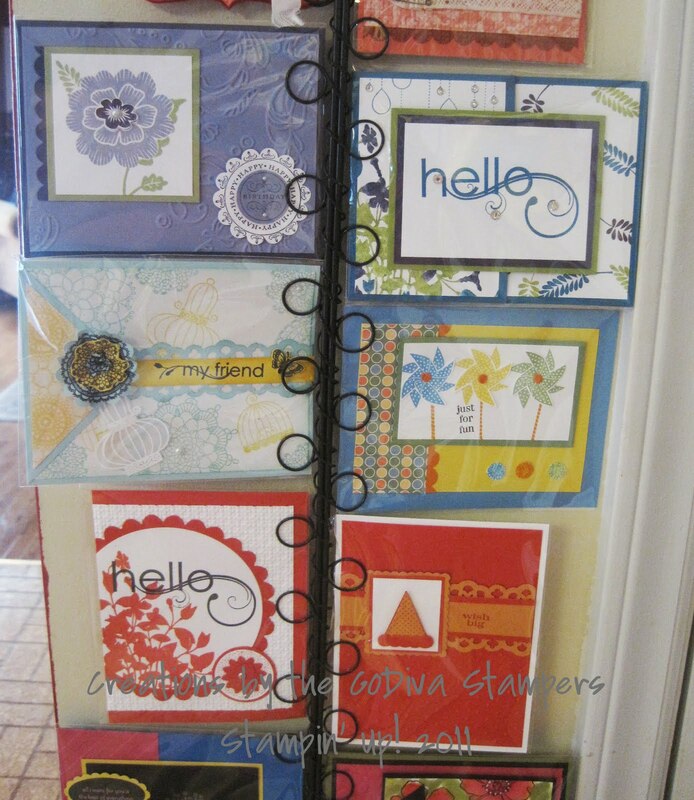 Suitably Stamped: Star Spangled Swaps! I've been busy working on projects and swaps this morning. I can't believe I'll be flying out to Salt Lake City to the Stampin' Up! Convention in one short week!! I'm SO excited. I'm still working on my swaps to take. If you're not familiar with swapping it's very simple. 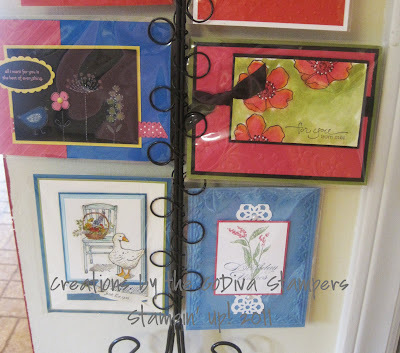 Stampers can make cards or 3D items to trade with others and come home with lots of different ideas and designs. It's awesome! Swaps aren't required but trust me....if you don't have things to trade....you'd wish you did when you see the gorgeous work of the other demos that are there swapping away. This year I'm hoping to take at least 125 swaps total with me so I'll come home with LOTS of wonderful swaps for sure. I'm also very blessed to be a part of a private swap group of talented ladies called the "GoDivas". (I think we all love chocolate too!) 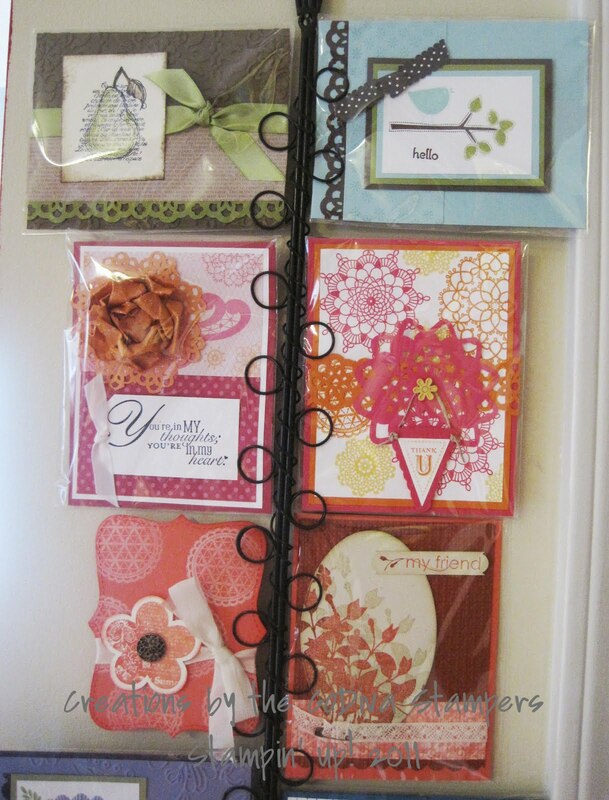 The swap theme for June was to create cards using products from the New Catalog. I am in awe of the swaps I received in return. Wow! I thought I'd share a few of my faves with you. Have a happy and blessed Independence Day!